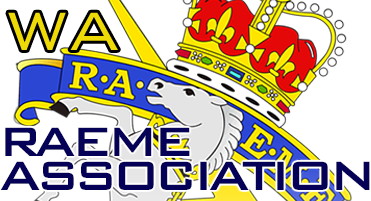 Welcome to the WA RAEME Association shop! If you can't find what you are looking for try checking out the great products on sale in other states in the RAEME network by clicking on the Map. RAEME Stubby Cooler with base.